Mostly cloudy with a two hour period of sun, 70 degrees. 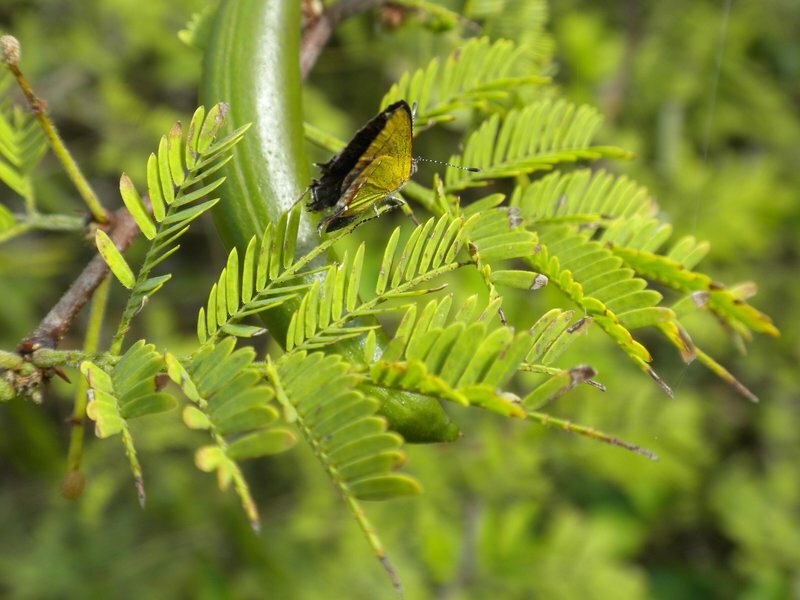 Photo of Amethyst Hairstreak basking on Sweet Acacia by Leigh Williams. With Leigh Williams and Mark Whiteside.